OMG! 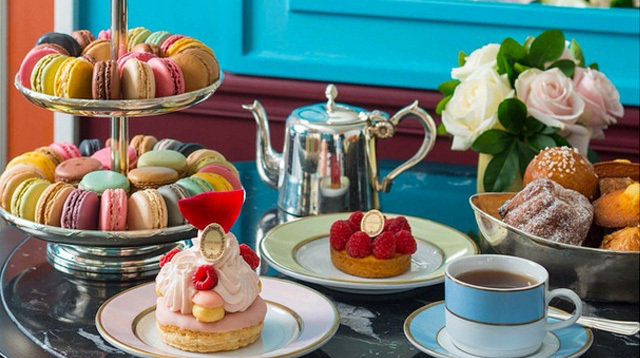 Laduree Bakery Is Coming To Manila! Macarons! Cute interiors! Dieting starts never! Yay! According to Spot.ph, the bakery will be located at the Lopez Tower in Rockwell. But we'll have to wait a little longer, because no official launch date has been released yet. What do we say about dieting? Not today!